How Far is AKB's Amaze? 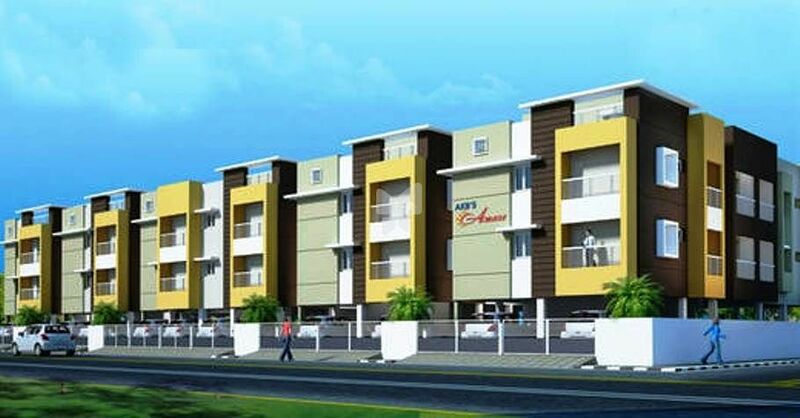 AKB Amaze is one of the residential development of AKB Developers and Promoters, located in Tambaram, Chennai. It offers spacious and skillfully designed 2 BHK and 3 BHK apartments. The project is well equipped with all modern amenities and 24 x 7 security service to facilitate the needs of the residents. High voltage circuits for AC, Geyser, and Fridge etc. Surrounded with the cities top-most Arts and Science and Engineering Colleges like the Madras Christian College, Sairam Engineering College, Vels University, etc. Hospitals like Deepam Hospital, A.G.Hospital etc.